“Working daily towards customers’ needs" – this can summarise the values that inspire the daily activity of Neotens Italia in the footwear leather sector. 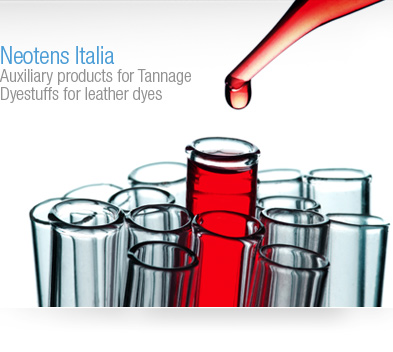 The needs of those who turn to Neotens Italia arise from practical requirements of productive and commercial nature. Neotens Italia offers positive solutions through its work inspired by passion, experience and technology. Passion meant as love for leather and a continuous endeavour to improve. Experience as the build-up of know-how by the Neotens Italia staff, the result of knowledge coming from constant empirical testing. Technology that stems from experience, in the term’s widest acceptation, as practical ability to relate to all aspects of work. 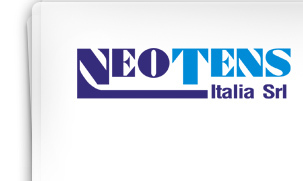 Neotens Italia views every order as an opportunity to constantly improve its own skills and a possibility of extending its own technical knowledge.